A website is essential today and the 4 SNAC components mentioned earlier are the stepping stones to getting your small business branded site up and running. 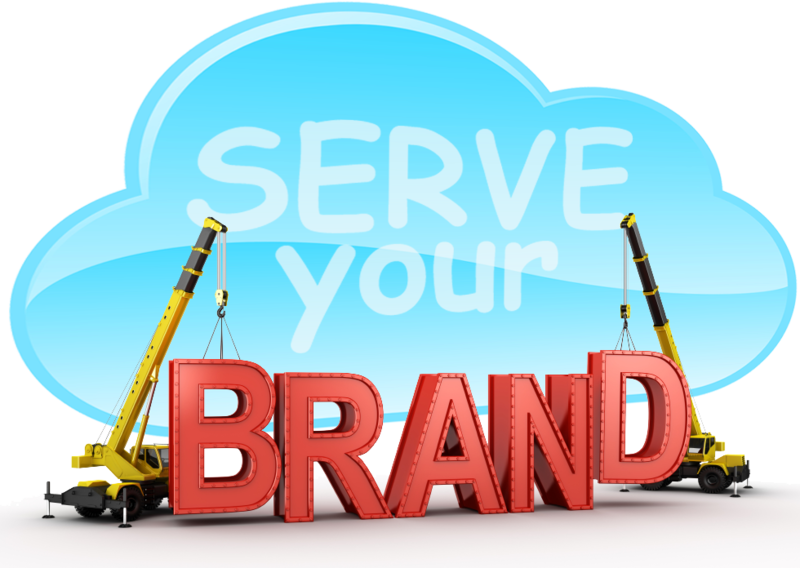 If you have a site now then understanding each component can save you cash and improve the effectiveness of your brand online. 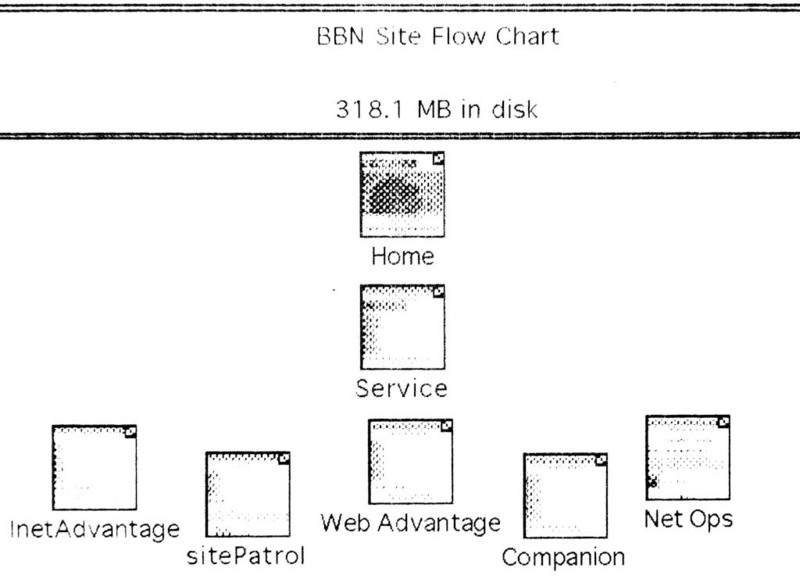 A web server is simply a networked computer that stores and sends your website content to a web browser on demand. Small business branding on the web can impact your reputation in positive ways. Today’s web site must keep up with the trends or risk becoming passed over. Improvements in technology and the recent rise in smartphones bring changes to how websites interact with their audience. 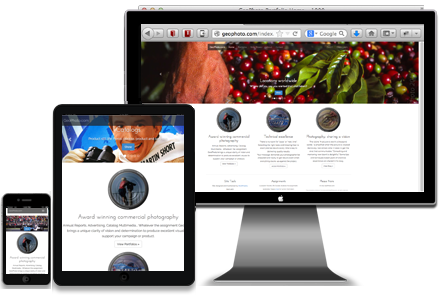 GeoPhoto.com, a photographer portfolio, has been completely redesigned to support RWD. 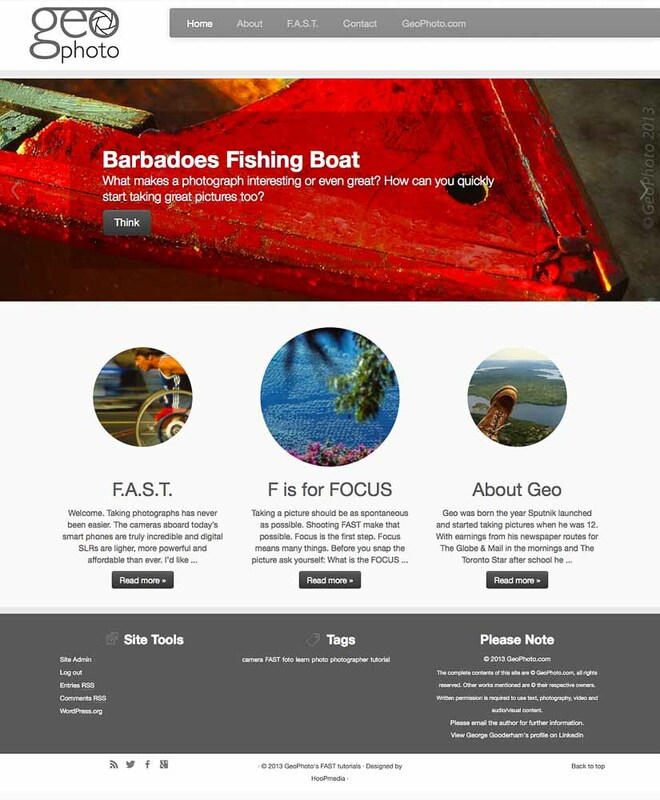 The site showcases several hundred images and is built in HTML5 with a customized version of BootStrap 3. Visit GeoPhoto.com and let us know what you think. Development began in June 2012 and site was live November 2012. 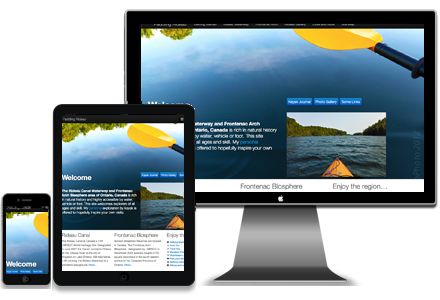 This web site aims to create tourism interest in the Rideau/Frontenac areas. Kayaking Rideau is a travelog that features personal trip details with interactive Google Maps and ample photography. The target audience: kaykers, canoers and adventure tourists engages with first hand experiences in the region. Every second there’s is someone calling, someone coming in to say I want this, I want that, we need it now. Moving a project ahead in a positive way and understanding it is a dynamic process is key. Bringing diverse and powerful interests into alignment to create a meaningful and successful result is the challenge. …it’s a balancing act of technologies, personalities, priorities, time, resources and patience. In a global age where names like Google, Altria, Yahoo! and Yelp are common place it would seem anything goes. HooPmedia came to be in a circuitous series of events that mirror the growth of the Internet. Google didn’t exist in 1992 when I was building my first multimedia company, FreeWill Interactive. The notion of gathering information from whatever source you chose was a new concept. Information was no longer under the control of a few authorities. Now anyone could publish anything–for better or worse. Finding a wave and surfing it to freedom is a distinctly Californian approach and caught on as a global trend. As the web globalized the web-surfing concept evolved into the InfoBahn (after the German AutoBahn which has no speed limit) and later when Al Gore commercialize the net, the Information Super Highway. FreeWill Interactive embodied all these ideas however after enduring endless and exasperating questions about free will from a religious context I changed the name to Radiant New Media in 1995. Projects included interactive presentations on CD-ROM and early web sites at a time when everything was changing very, very quickly. One of the first major clients was ICE Communications and the creation of BBN Planet prior to its sale to GTE and its further evolution into AT&T’s network, Verizon and beyond. The emerging WWW and the concepts of hypertext and surfing information were intoxicating. To my mind a simple thought could radiate outwards into the world and that was the essence of world wide web is. Radiant Ideas! Modern mandalas of rich media. Both of these company names to needed explaining rather than capturing the core ideas I thought were so obviously paraphrases of the web concept. HooPmedia evolved in 1996 and has endured even though I get a lot of requests for basketball statistics. HooPmedia is a personal concept that embodies two of my core technical tools, Hypertext and Object Oriented Programming which I combine with creatively superlative media. I grew up in the Canadian north-west with several generations of family involvement with Canada’s indigenous peoples. As I child I’d seen many hoop dances performed with their powerful drumming and singing. I loved the symbols and stories filled with thundering sounds and swirling circles. HooPmedia embodies these passions and symbolic stories in an Internet media development scope. 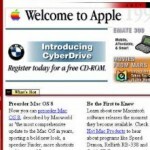 In Feburary 1997, a HooPmedia project, TeamBoard.com was launched. As that company’s first foray on to the web, it was an exciting project and a great technology product-an interactive whiteboard. I was invited to join TeamBoard’s parent company Egan Visual to build their initial website Egan.com as well. I produced hundreds of B2B marketing projects and continued to grow the digital technologies for those two companies until the founder suddenly passed away. It was time for me to discover the next big thing. This new HooPmedia website shares my experiences exploring the power of ideas and the problems of communicating them effectively to an audience. Onwards! 28 years ago today Symbolics.com was the first domain registered to the Defense Advanced Research Projects Agency (DARPA) on the 15th of March 1985. It took 2.5 years to reach 100 dot com domains and by 1992, fewer than 15,000 .com domains had been registered. That number has climbed to 144,779,190 as of this post. 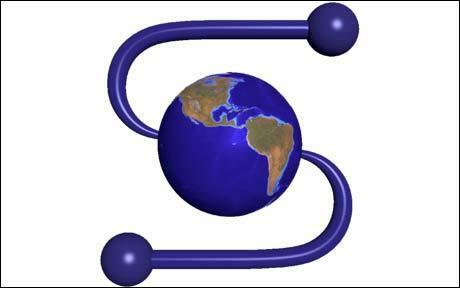 On January 17, 1986, the eighth domain was registered as SRI.com to SRI International. SRI is a nonprofit research institute headquartered in Menlo Park, California with a mission of discovery and application of science and technology for knowledge, commerce, prosperity, and peace. Originally all domains were recorded in a single file– hosts.txt –stored on the sri.com server at Stanford Research Institute. Steve Jobs and the iOS intelligent personal assistant Siri might just have a relationship here. 1. 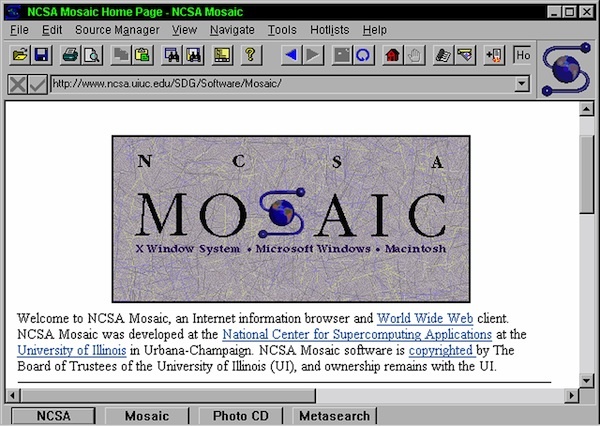 Only six domain names were registered in 1985. 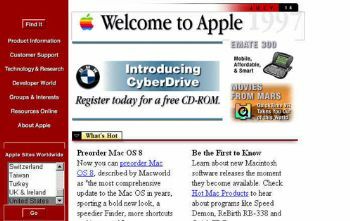 Unfortunately, the Internet Archive’s Wayback Machine only goes back to the mid-90s, but even in 1997, you can see how relatively low-tech apple.com looked compared to the snazzy standards we enjoy today.